Stanford International College is registered as a Private Career College under the Private Career Colleges Act, 2005. Our students study diploma and certificate vocational training programs at our campuses located in Toronto, Mississauga, North York, and Kitchener. 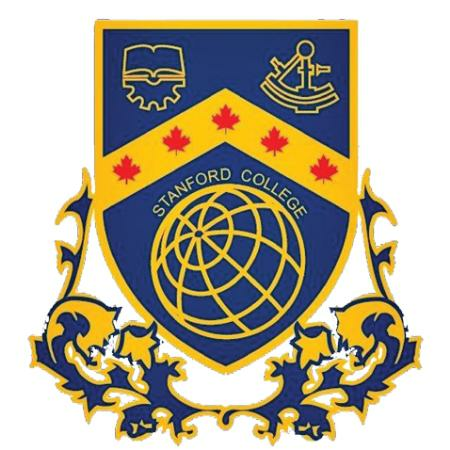 Stanford College offers courses in Gas Technician, Welding, CNC and Master CAM, Automotive Technology, Industrial Automation, Accounting and many more courses.